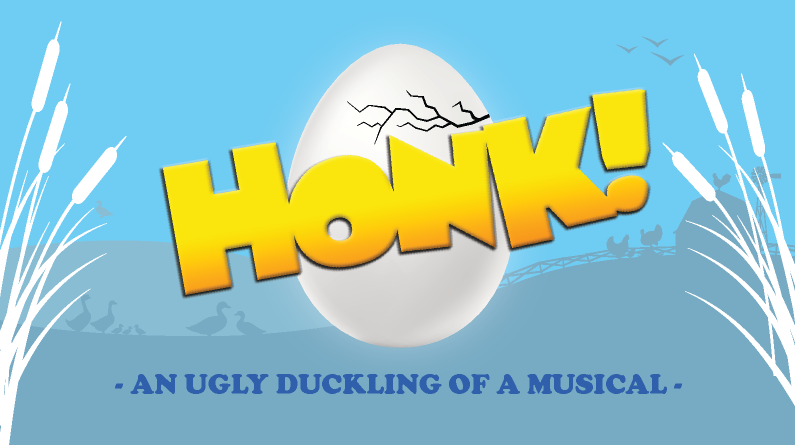 HONK!, has winged its way around the world with over 8000 productions and in many different languages. Winner of multiple awards, including the 2000 Olivier Award for Best Musical, this heart-warming tale of celebrating the acceptance of what's different offers a universal story with meaning for all of us. It's bouncing score, creative sets and costumes will captivate audiences of all ages. Meet the Cast of HONK! CMany thanks to all who auditioned - everyone made our casting decisions challenging, but we are so thrilled with our cast. To see the cast list, click HERE.